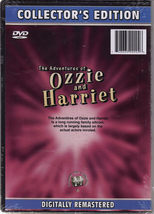 This is a Digitally Mastered DVD from The Treasure Box Collection of The Adventures of OZZIE and HARRIET. 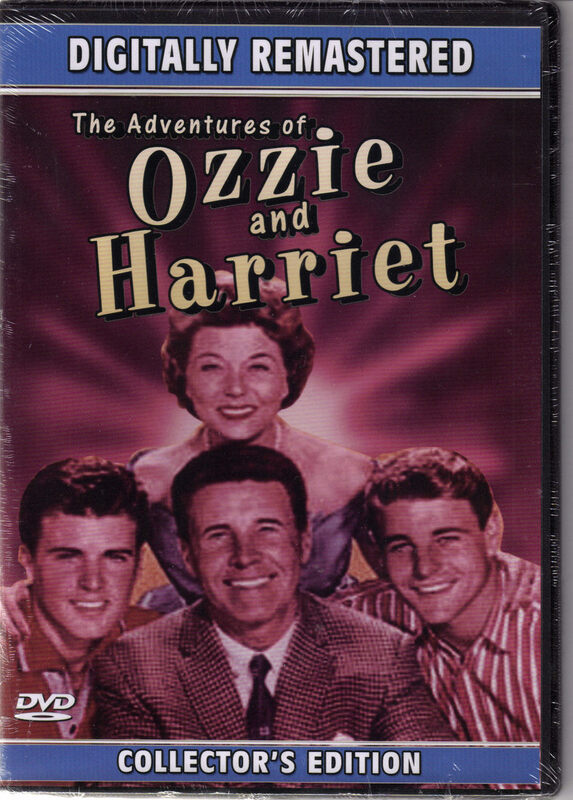 The Adventures of Ozzie and Harriet is a long running family sitcom largely based on the actual actors involved. Brand new. Plastic packging has little tear on one side but unopened. Measures 7-1/2" L x 5-1/4" W x 1/4" Thick Send email if you need additional details. Buyer is responsible for 1.95 shipping to anywhere in the USA Canada. Send email for international shipping rates. 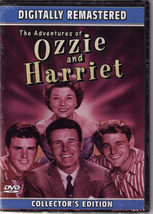 Do check the store for many more intereting collectibles daily. Thanks for stopping by!